Currently based in Dubai, Nadine’s creativity has allowed her to collaborate with many prestigious publications including Harper’s Bazaar Art, Grazia Middle East, Cosmopolitan Middle East, Esquire and Shortlist Dubai. 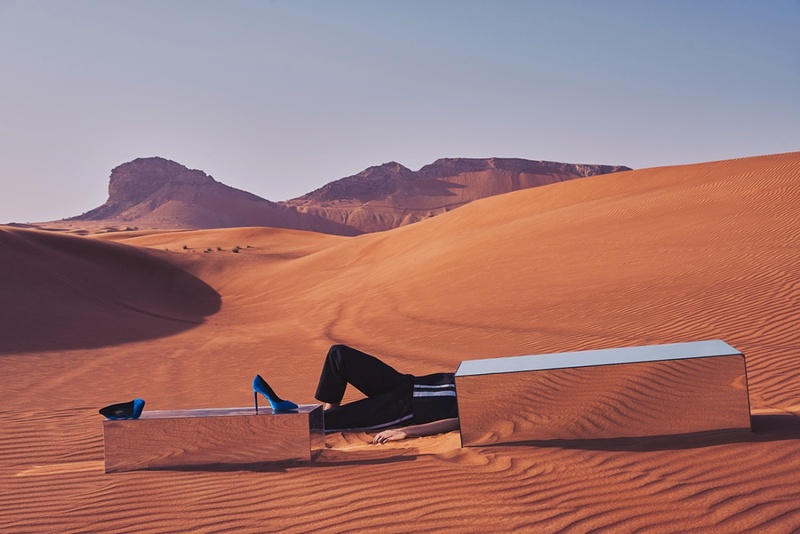 As well as editorial, Nadine has worked on luxury lifestyle advertisement campaigns for brands including Jumeirah, Emirates, Emaar, Etihad, Bloomingdales and Level Shoe District. © Nadine Elias. All rights reserved.